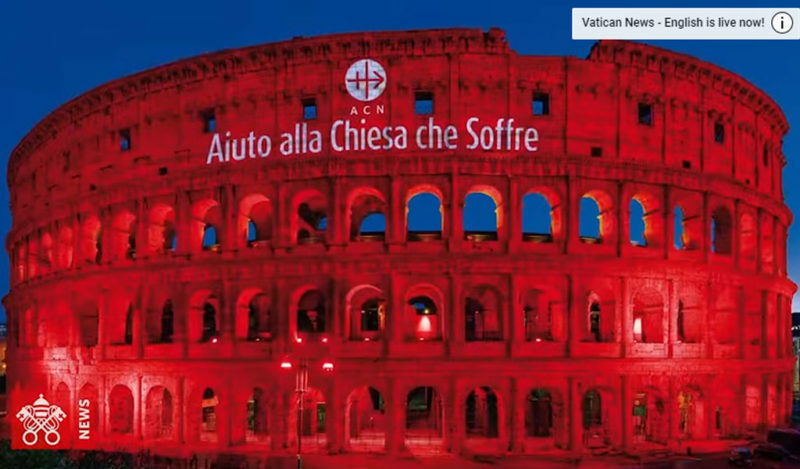 The Colosseum in Rome was lit up in red as a sign of solidarity for all those who have been persecuted because of their faith. 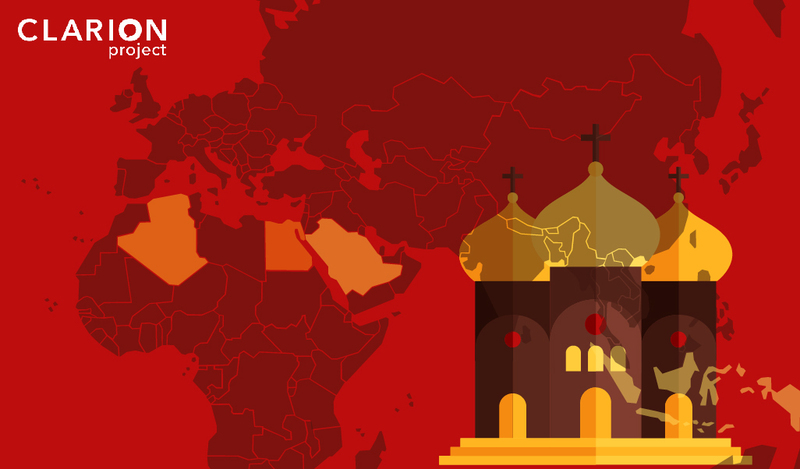 Red symbolizes the blood shed both recently and historically for those killed as religious martyrs. 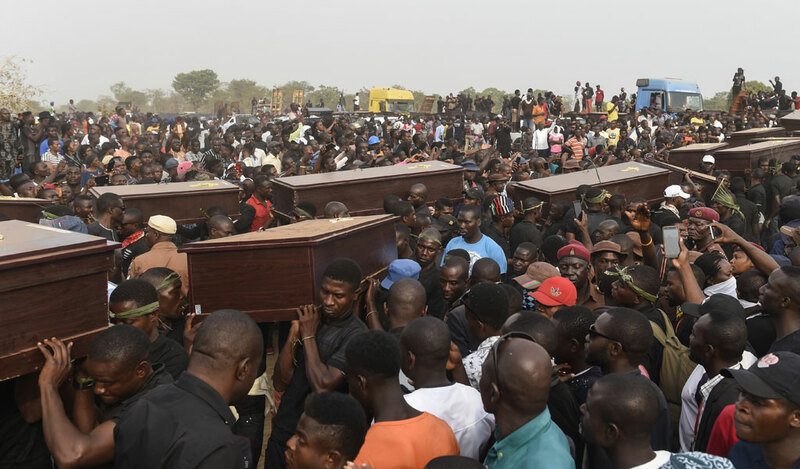 In 2017 alone, 3,000 Christians were killed because of their religion. The event, which was held February 24, 2018, was organized by Aid to the Church in Need, a group that supports persecuted Christians in over 140 countries in the world. The Maronite Cathedral of St. Elijah in Aleppo, Syria and St. Paul’s church in Mosul, Iraq were also illuminated in red Saturday night. The event in Rome, held at the site where Christians were tortured and murdered for their faith some 2,000 years ago, featured two speakers from Pakistan — the husband and youngest daughter of Asia Bibi, a mother of four who received the death sentence in 2010 on trumped up charges of blasphemy. Also testifying at the event was Rebecca Bitrus, who spent two years as a Christian hostage to the Islamist terror group Boko Haram in Nigeria.